Wowing audiences since 2009, X-Files is Christchurch’s premium duo in music and entertainment; most noted for their energy, performance & crowd interaction, vocals, great sound, and fabulous wardrobe! Vocalist Mandi Miller is a US-born international professional performer, singer songwriter who has toured USA, NZ, & Europe. Her smoky, soulful vocals and performance won her two gold and twobronze medals at the International Championships of Performing Arts in Hollywood (2012). Guitarist Mark Wilson, as founding member of eighties NZ punk/glam/new wave band The Androidss, has a storied kiwi music pedigree. 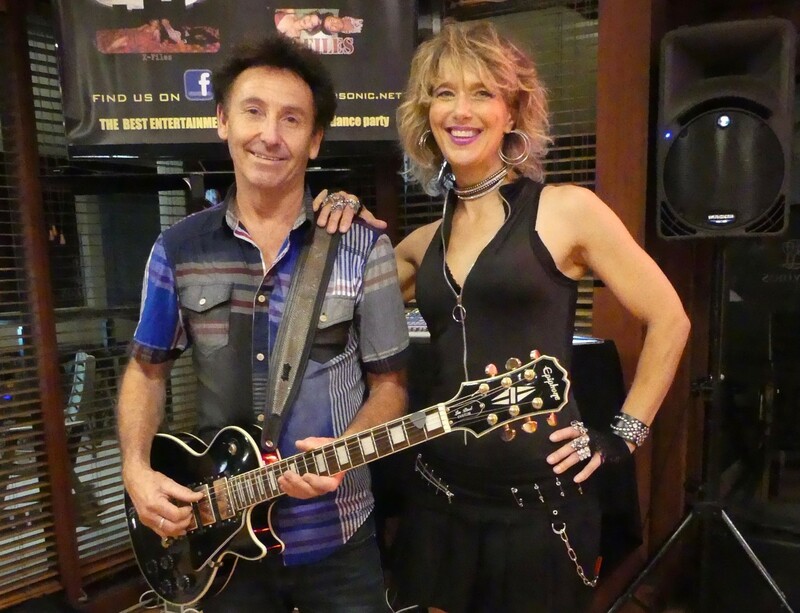 Mark and Mandi also perform as part of Retrosonic and Mandi can also perform solo in party mode or a more chilled out acoustic.